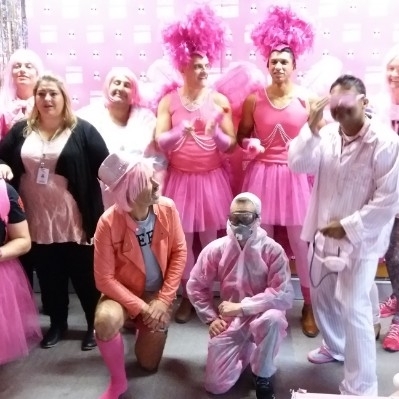 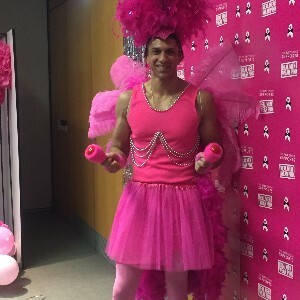 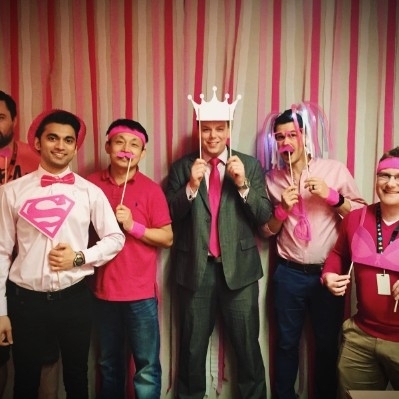 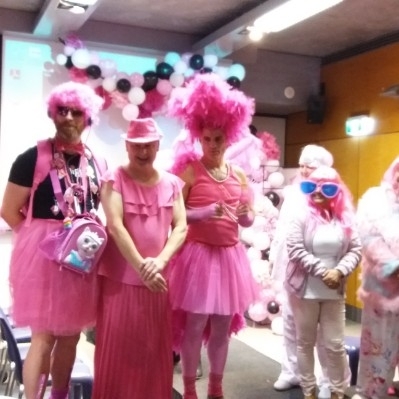 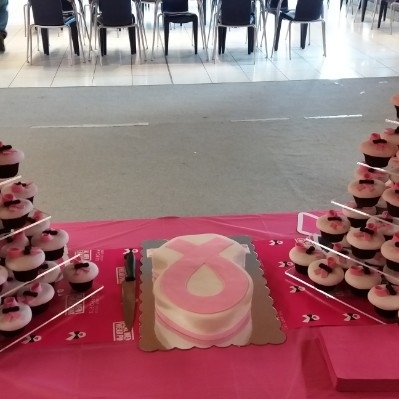 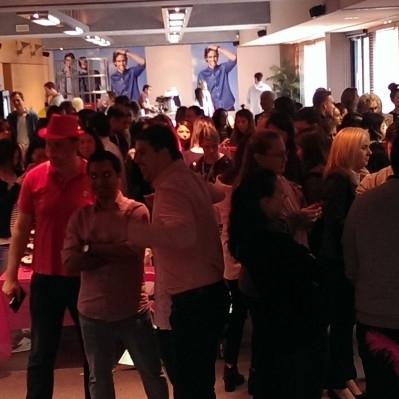 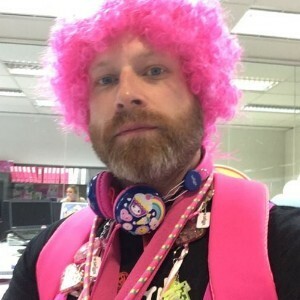 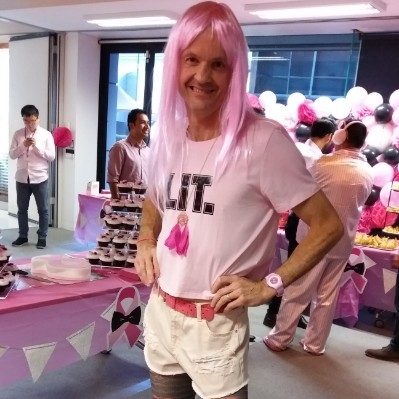 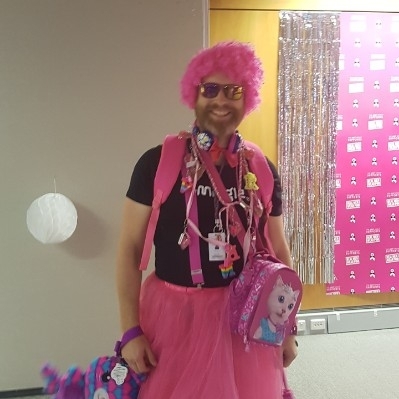 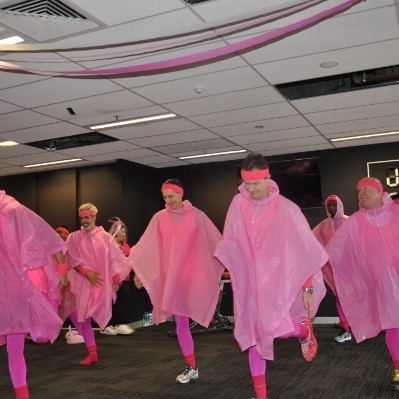 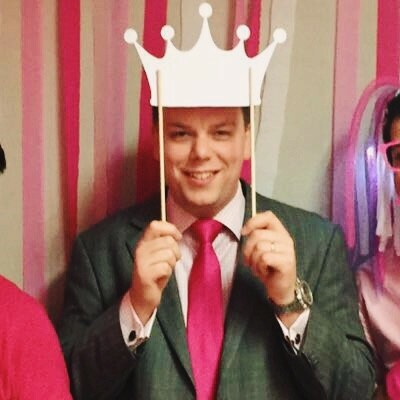 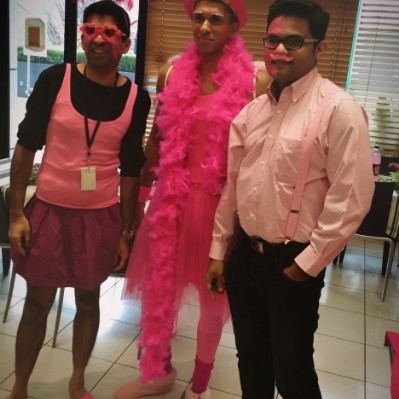 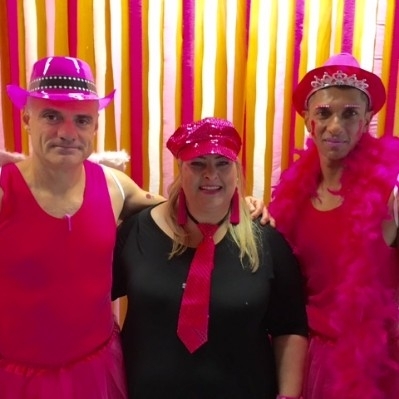 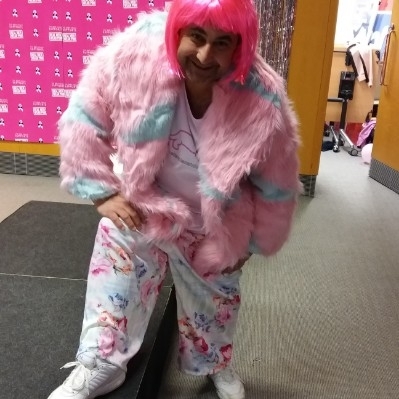 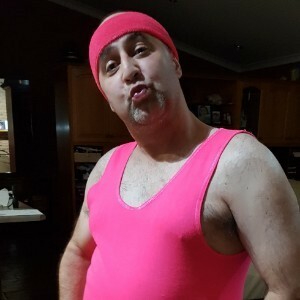 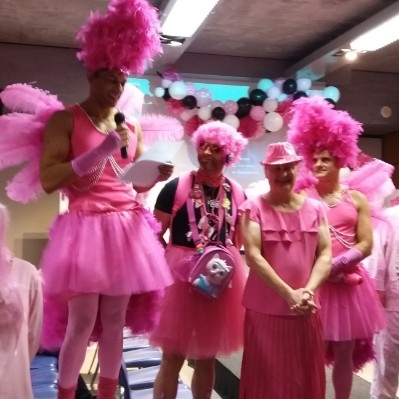 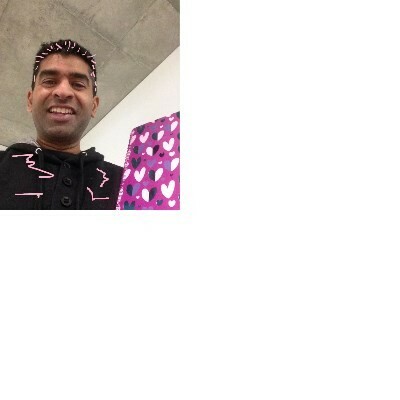 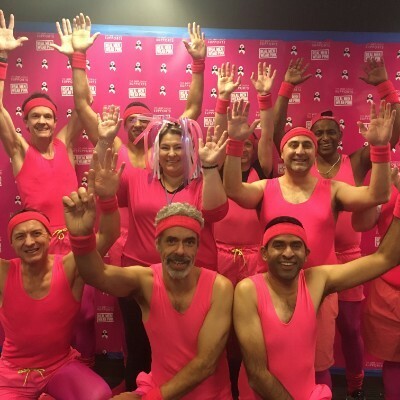 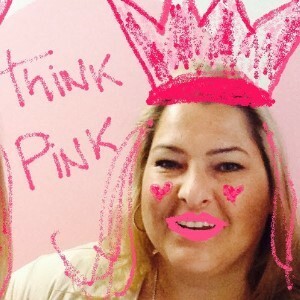 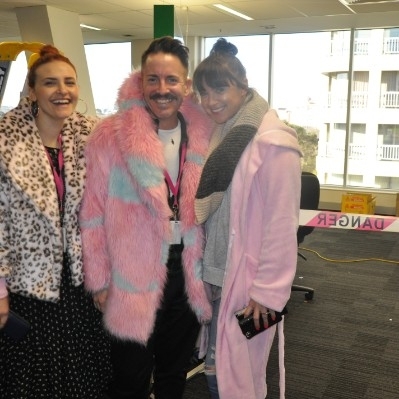 Just Group are back again "gettin' our Pink on" for this amazing cause. 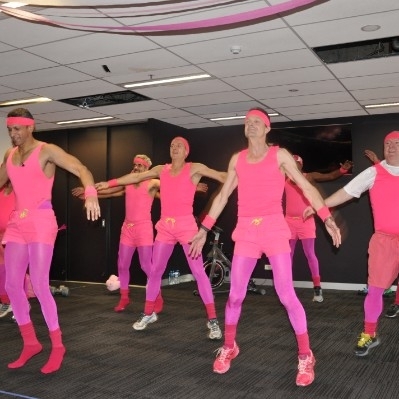 We are going to have fun whilst raising much needed funds towards our ZERO deaths from breast cancer by 2030 goal. 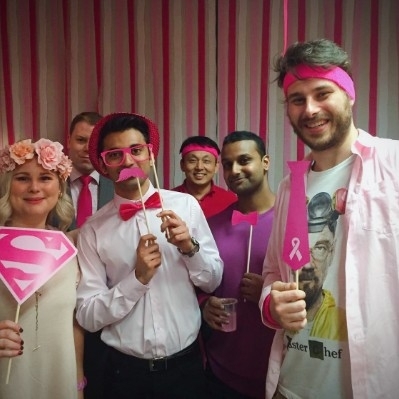 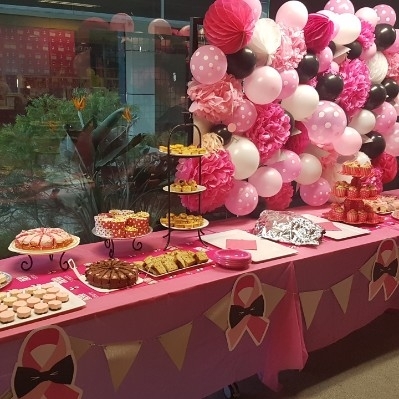 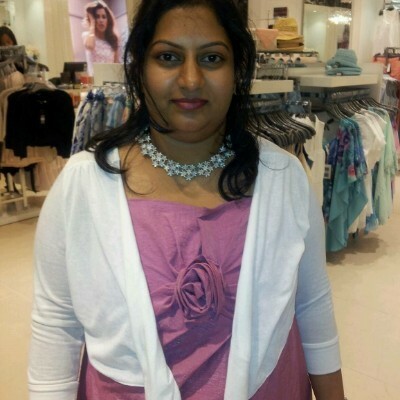 We work in a predominantly female workplace and unfortunately we have all been touched by Breast Cancer either directly, through family, work colleagues or friends. 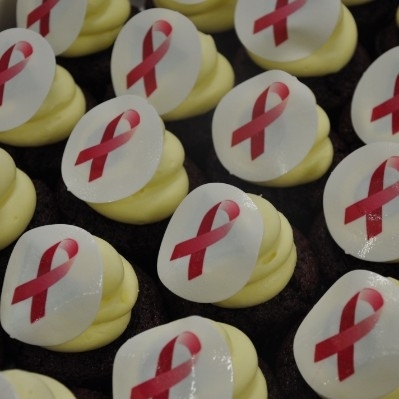 Together we can make a difference! 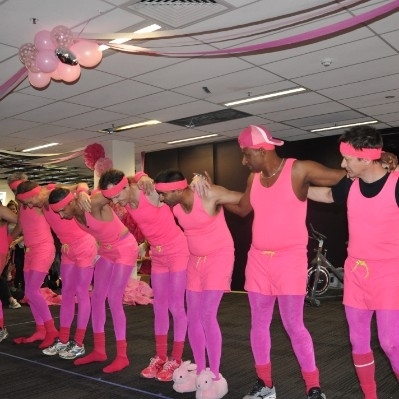 Let's join forces with NBCF, raise much needed research funds and have some fun all in the name of Breast Cancer research!